The official kickoff for Summer 2018 is finally here!! Memorial Day Weekend has been the beginning of Summer for years! So many people start it off with back yard bbq’s beach trips and more! When invited to a cookout or any event it’s always nice to bring the hostess a gift. It’s a small token of appreciation for all of their hard work and thoughtfulness. 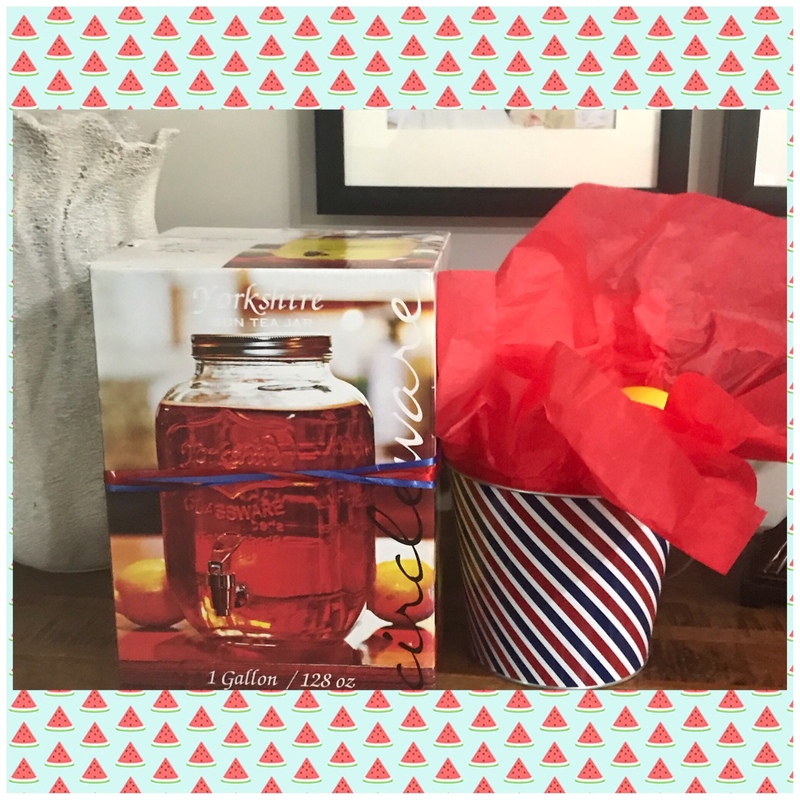 I am going to share some ideas for you so, when you are invited to a cookout out this Summer you will be a great guest with your hostess gift!! Cheers to a wonderful Summer!! I hope it’s one to remember!!! I have shared an example of an idea below! These are great ideas for hostess gifts! I will have to stock up for party season! Thank you Aaron!! I love hosting and going to events so always thinking of something new!! This sounds like an awesome gift idea, especially since there are a ton of great drinks to try for the Summer! These are great hostess gift ideas and thanks for sharing. Yes, me too Jazz!! Gifts is on of my Love Languages!! How fun! Always looking for new ideas for host gifts. Yes, me too Erika!!! Thank you!!! Wow, Katrina, these are beautiful ideas. I have sure learned something from this. Thank you so much Jayne!! I love giving gifts!! Thank you Mila!!! Hope you can use some of the ideas!! !